Beautiful Butterfly In Nature. Pang Sida National Park. Sa Kaeo.. Stock Photo, Picture And Royalty Free Image. Image 28593309. 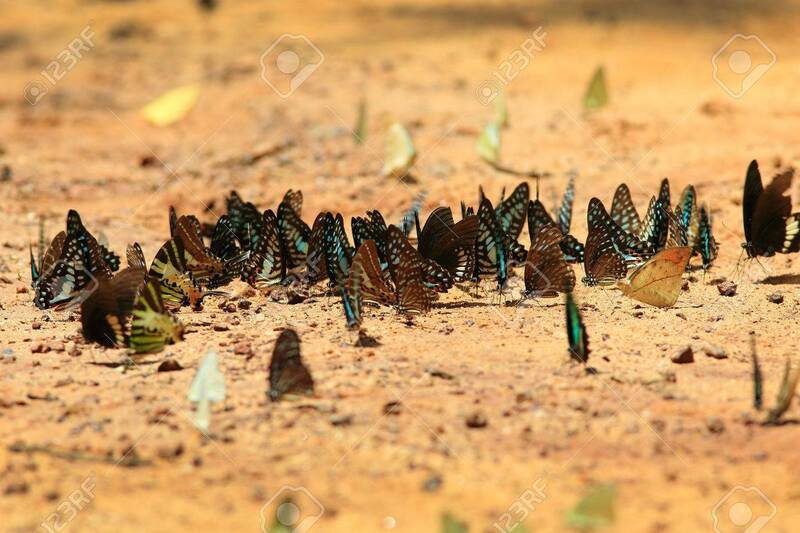 Stock Photo - Beautiful butterfly in nature. Pang Sida national park. Sa Kaeo Province, Thailand. Beautiful butterfly in nature. Pang Sida national park. Sa Kaeo Province, Thailand.